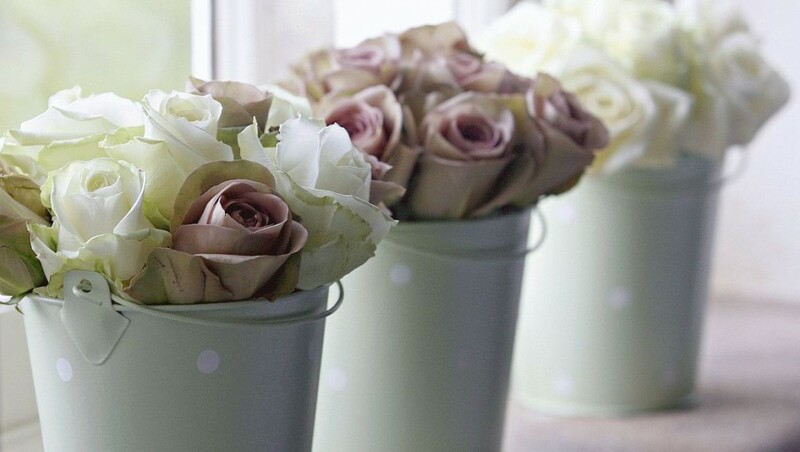 The Fresh Flower Company - Beautiful flowers, naturally styled for all occasions. Whether it is decorating a romantic wedding venue, transforming a dining room and making it spectacular for a candlelit dinner party, or simply putting together a small bouquet for a client, our personal service, dedication and love of flowers remains constant. We have a wealth of experience combined with a conscientious attention to detail, which our customers recognise and rely on when they require the skills of a trusted and professional florist.